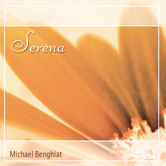 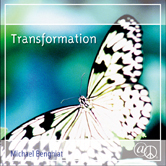 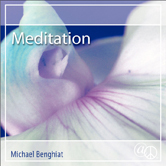 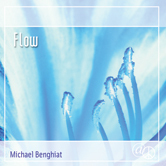 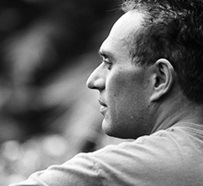 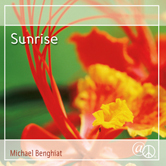 TRANSFORMATION, by musician/composer Michael Benghiat, features a tranquil blend of flutes, guitar, harps, keyboards, piano, dulcimer and percussion in an uninterrupted hour of flowing harmonies delicately crafted with ultimate relaxation in mind. 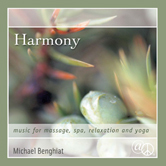 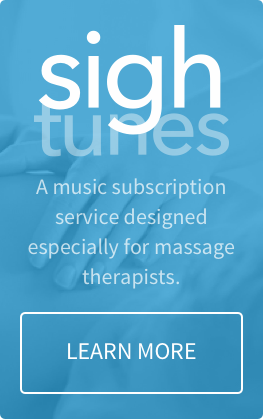 Aside from the occasional keyboard enhancement, the massage music retains a highly acoustic feel, with guitar, flute and harp interwoven into a tapesty of peace and harmony. 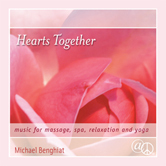 The relaxed, consistent tempos and subtle rhythms give the music a natural flow, ideal as an accompaniment to restorative, healing and nurturing practices such as massage and reflexology, meditation and yoga.